On the 5th June, we are having to request a total ban on anyone filming and even photography on site. 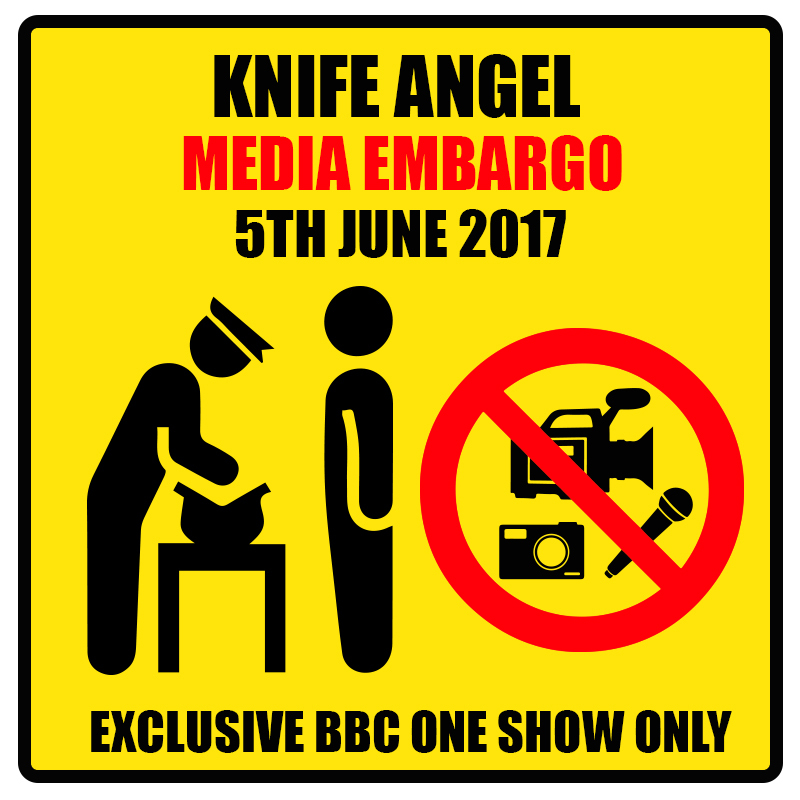 We have formally committed to The One Show how filming the Knife angel and we are to implement a complete blanket ban on all pictures and movies on site. Security will be present all day, bag searches and checks will be made where deemed necessary. Knife Crime and the effort to see the Angel fulfil its destiny has to be prioritised, apologises to all for the inconvenience.